Sonesta Mastering is a professional mastering studio which specializes in providing high quality music mastering and mixing services to world-wide producers, bands, singers, artists, record labels, movies mastering, filim music mastering, Album mastering, Mixtape, EP, Vocals, Beats, and many more. 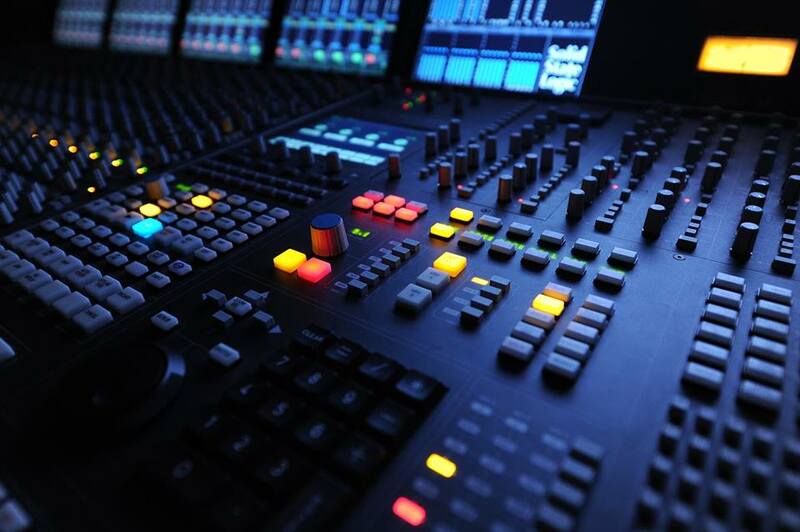 Our many years of experience in the field, combined with our quality mastering equipment (Analog & Digital) have enabled us to provide you with top-notch service in online mastering at fairest rates. We offer a free mastering sample for new clients. 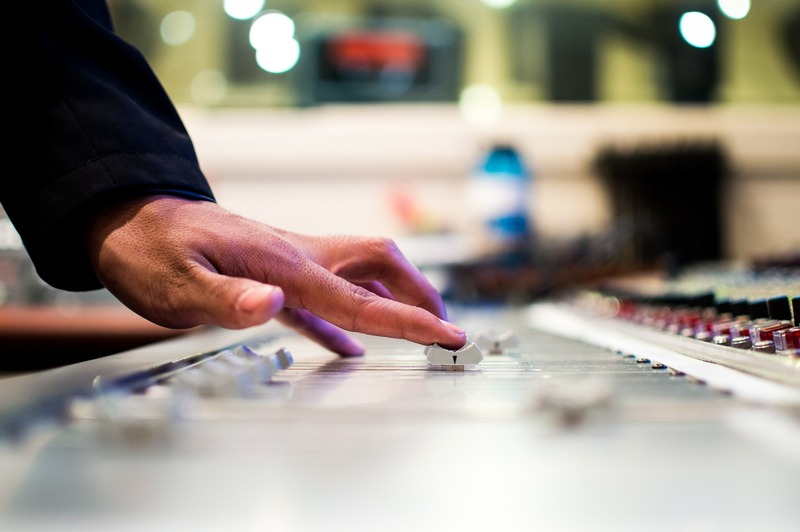 We believe it’s the best way to show our clients what we can really do for their music. Once you are satisfied with the final master, you will be able to make a payment and download the full version. Through our efficient and convenient system, clients can make a quick order, easily upload tracks and send notes, references or any wishes to our engineer and finally make a secure payment via PayPal. 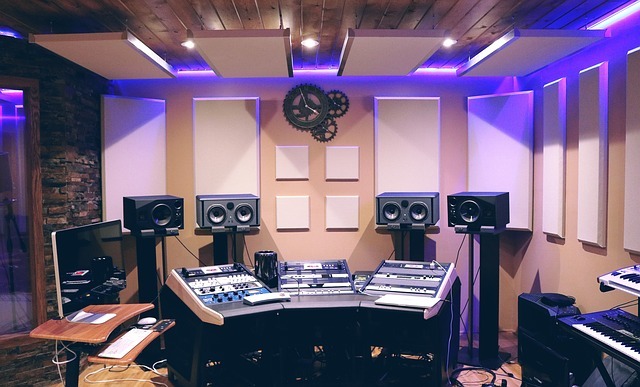 In addition, clients are able to communicate directly with our mastering engineer during the entire mastering and mixing process, and also get from him some emphasis for sound or mix improvement, or advice about the project itself. 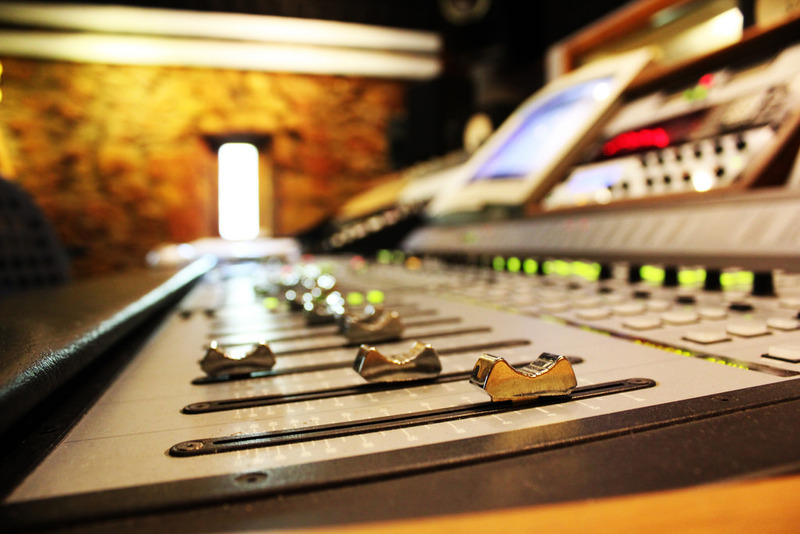 Our mastering engineer also provides Mix – Feedback if needed. Our mastering engineer works in the perfect listening environment; our mastering room is built correctly, fitted with excellent equipment which has been carefully chosen together with great acoustics, this allows him to reach to a precise level of sound and identify small imperfections in the mix and correct them. 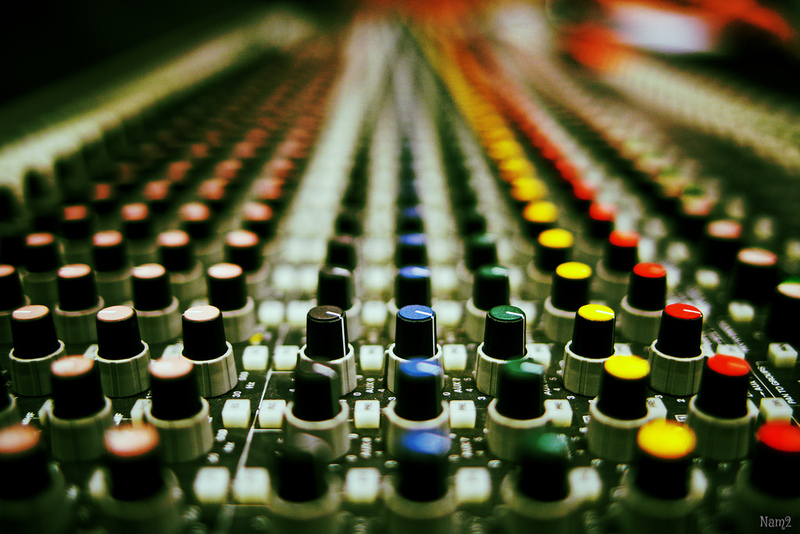 Clients who want their songs to be mixed and mastered by a professional ear can use our Mixing & Mastering services. For clients who want to have a professional CD for digital distribution or radio play – Use our CD Mastering service for album or EP. Order online mastering now and get the sound you’ve always dreamed about! Upload a finished mix and We’ll master your song and send back between 1-2 minute sample at no cost.